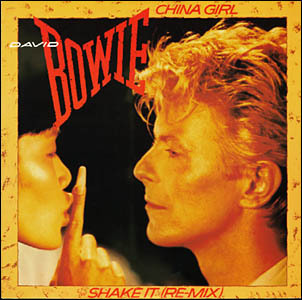 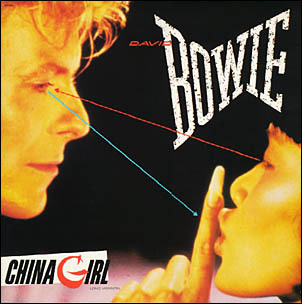 David Bowie - Illustrated db Discography > China Girl 12"
The Long Version of 'China Girl' in fact is the album version. 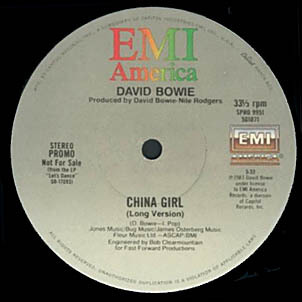 The Remix is called 'Long Version' on this issue. 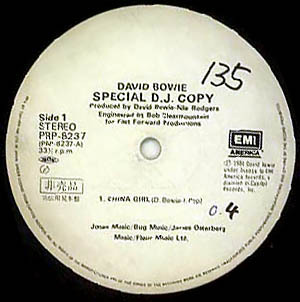 Promo 12" that came in the same sleeve as the stock copy.